The B.C. government is investing money to establish more safe and secure places for women in the province fleeing violent relationships. 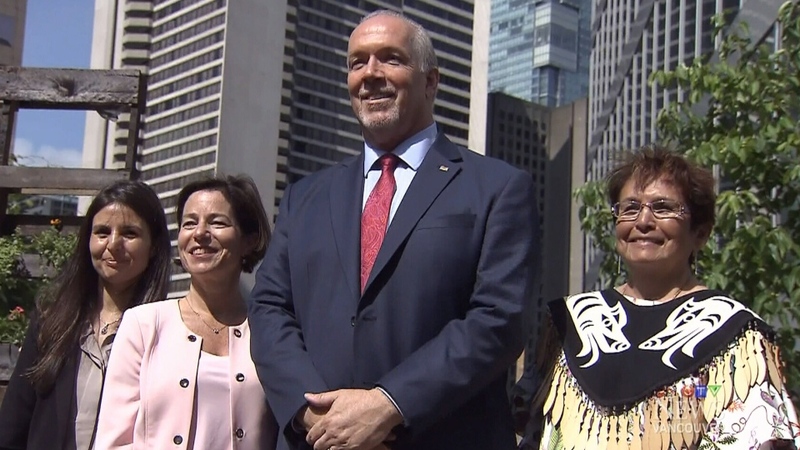 Premier John Horgan spoke to reporters in Vancouver Friday, saying the $734 million investment over 10 years will establish 1,500 new supportive homes throughout the province. "Often it's difficult to escape the cycle of violence, because women feel they don't have an alternative," Horgan said. 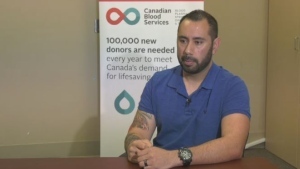 "We need to have practical solutions that will help people heal and … get back on a track." He said it will be the first such investment into supportive housing in 20 years. Selina Robinson, minister for housing and municipal affairs, said she'd heard from two Lower Mainland transition houses that had to turn away 800 women and more than 475 children in a four month period last year due to lack of space. "For someone escaping abuse, concern about finding a safe place to go should be the last thing on their mind," Robinson said. "When they arrive at an organization's door, they should not hear that there's no room for them." Advocates who work in the sector say that Metro Vancouver's red-hot housing market can endanger women and children since they may not be able to afford to pay rent for a safe place to stay. Joanne Baker, executive director of the BC Society of Transition Houses, said it's "absolutely shameful for our society" that a woman may have to think twice about leaving a violent relationship. Robinson said the issue can contribute to invisible homelessness when women are forced to couch surf or to stay in violent homes due to lack of funds. Gisele, a woman who survived living in an abusive relationship for 13 years, told reporters that moving into supportive housing with her two kids where she had access to counselling and resources helped turn her life around. "I was working two jobs to feed my two kids. But living in BC Housing at least I didn't have to pay $2,000 for a one-bedroom or two-bedroom apartment," she said. She thinks more supportive housing, with staff to provide emotional support and safety planning, is a great investment into women and especially into children—who she says are the future. "We used to think that domestic violence is only a family problem. But it's not, it's a society problem," she said. The new units will include safe homes, transition houses, second-stage housing and long-term housing. Safe houses are short-term shelter and supports for women and children fleeing violence in rural and remote communities. Transition houses typically accommodate women fleeing violence for about 30 days and are staffed around the clock. After that, women usually move to second-stage housing where they can stay for up to 18 months while they prepare for independent living. The new women's housing will be operated by non-profit providers who specialize in housing and support for women and children. The province hopes to build a third of the 1,500 units within the next three years. From left to right, Gisele, a survivor of domestic violence, Minister for Municipal Affairs and Housing Selina Robinson, Premier John Horgan and Musqueam Nation elder Jewel Thomas at a news conference announcing new funding for women escaping domestic violence.